We all know about the wide range of customization that Windows 10 lets us have. We are no longer restricted to use only the built-in features anymore. We can modify them according to our own needs and choices. In the same manner, we can also create our own theme in Windows 10 in order to make our environment look more friendly and catchy. 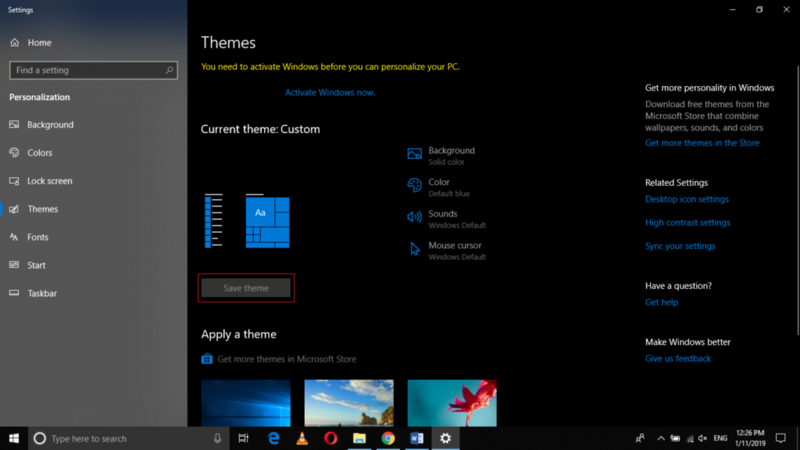 In this article, we will explain to you the method through which you can create your own theme in Windows 10. Click on the Personalization tab as highlighted in the image shown above. 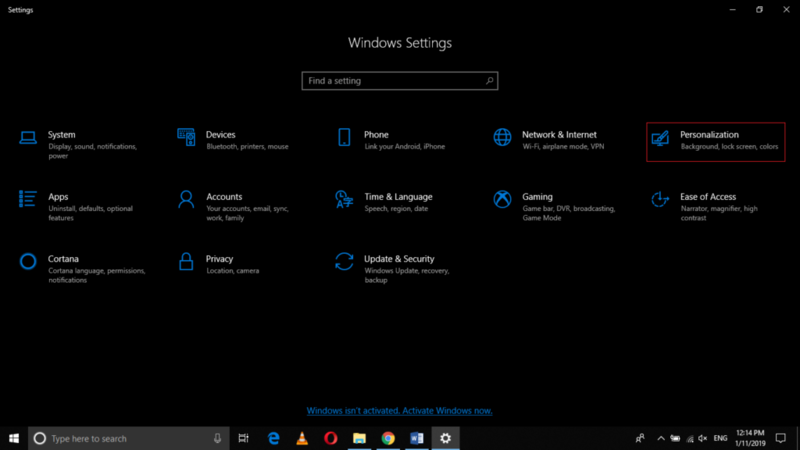 Finally, click on Save Theme button as highlighted in the image shown above in order to save your newly created theme in Windows 10 to be used later. 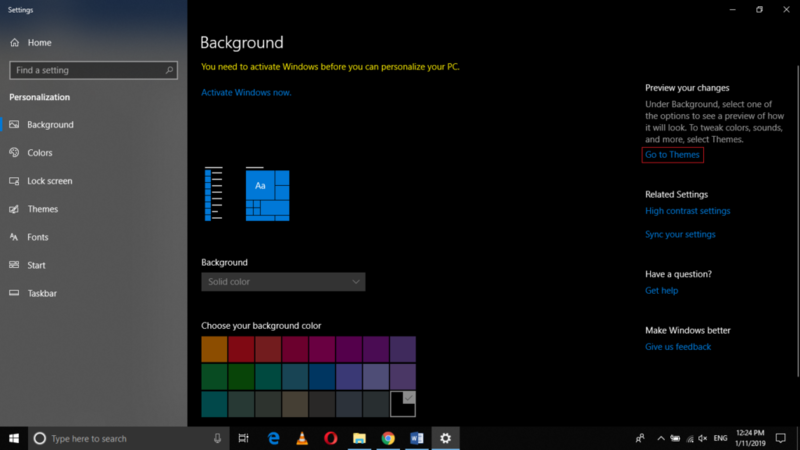 By following the method discussed in this article, you can easily make your own theme in Windows 10 and customize the look and feel of your computer system according to your own choice. This method is quite simple and convenient to use and if you follow all these steps correctly, you can get your work done just within a few minutes.